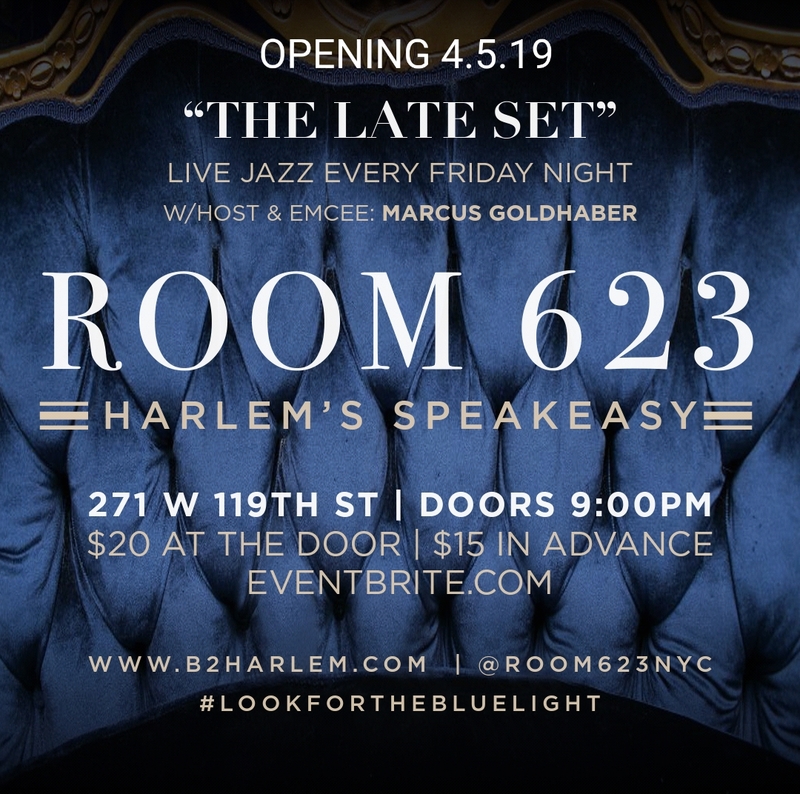 "The Late Set" at ROOM 623 features live Jazz with world class musicians every Friday night. Serving classic & artisanal cocktails along with a late night dinner menu. Next NJJS 50th Annual Pee Wee Russell Memorial Stomp!